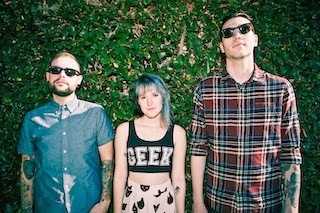 Candy Hearts have announced they will be playing three dates of this year's Vans Warped Tour. The pop/rock outfit will rock the Shira Girl stage from July 6th-July 9th. Don't forget, Candy Hearts' sophomore album "All The Ways You Let Me Down," drops on June 10th. You can read our 5/5 review of it here.